The Best New Year’s Eve Events for Families in Nebraska! Ringing in the new year is all about getting together with friends, eating, drinking, and celebrating. But this year, kick things off with a celebration your whole family can enjoy! 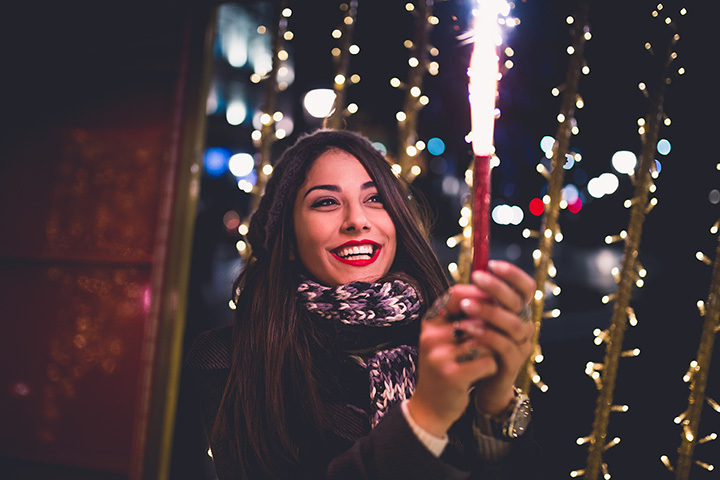 From museum “Noon Year’s Eve” parties to indoor water park events, here’s some excellent family-friendly New Year’s Eve celebrations in Nebraska! Grab the family and head to the Durham Museum for a Noon Year’s Eve celebration featuring live music, party hats, and lots of fun activities for children. There will be a balloon drop at noon and kids can ring in the new year with a bubble wrap stomp and noise makers. Families can also ring in the new year at the Lincoln Children’s Museum with Make Believe Midnight. There will plenty of activities that kids can enjoy and still be home before bedtime, including a bubble-wrap stomp, a countdown and balloon drop, and dance party. Make your way to an indoor tropical oasis at the CoCo Key Resort in Omaha and enjoy the longest day the water park is open all year! Some fun before outlet shopping! The Omaha Children’s Museum will host a New Year Eve’s Bash for families to enjoy the museum and celebrations after-hours. There will be a dance party with a DJ, free train rides, and lots of fun activities for children to enjoy. The night will end with a countdown and a parade with kids making their own cardboard floats. Families can ring in the new year with the annual fireworks show at the Gene Leahy Mall. This spectacular show will be choreographed to music and doors open at 6:30 p.m.
Take your family to party with the animals at the Omaha Henry Doorly Zoo’s Noon Year’s Eve event on Sunday, Dec. 31. There will be fun activities, including a magic show and beach ball drop at noon, to enjoy without staying up until midnight.